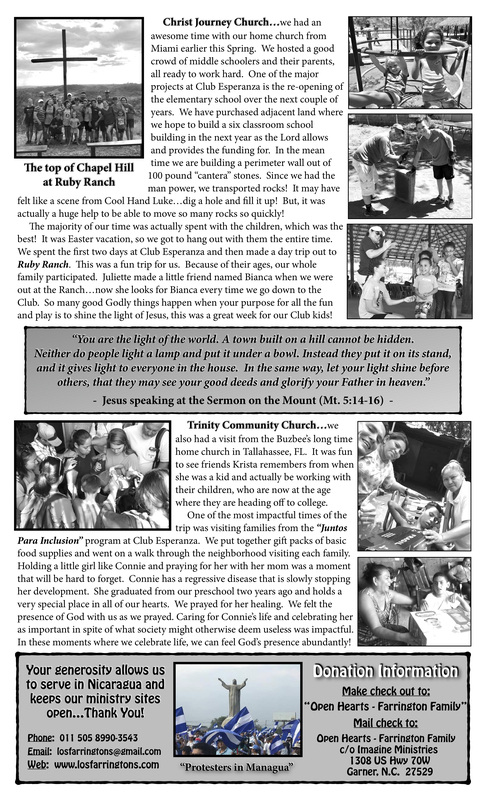 We hope you have time to read our recent newsletter today. Things have gotten worse in Nicaragua since our writing. 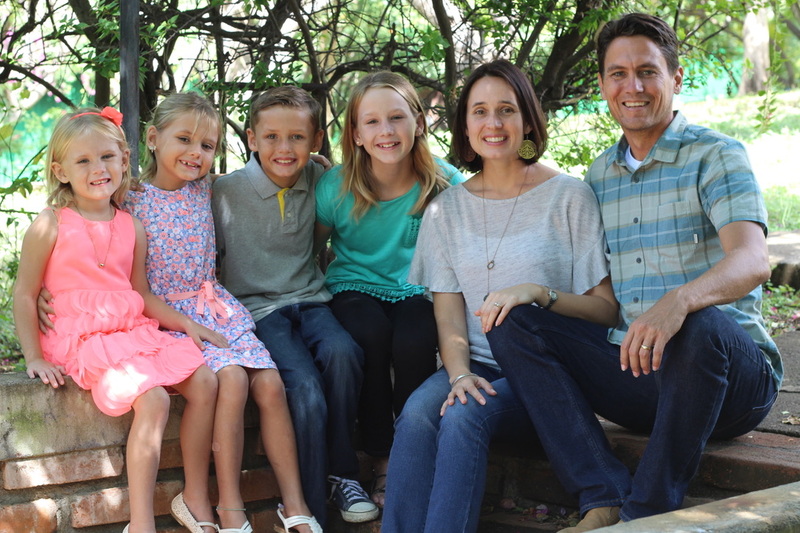 We are so appreciative of your continued prayers and financial support, now more than ever! – For our family and Nicaraguan team’s safety amongst the violence and lack of police presence to deter crime. Things have quickly become very unsafe in Nicaragua. 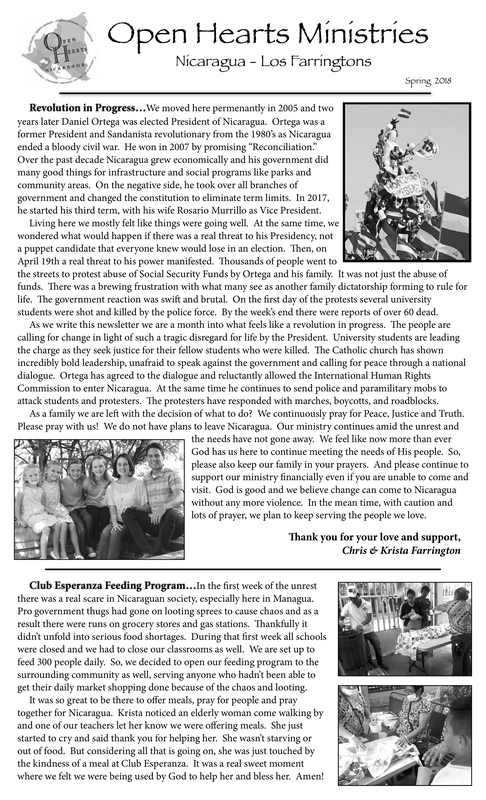 – For Club Esperanza to continue to be able to remain open and serve as Jesus’ light, love and peace to the 300 families we serve who are living in what is bordering on a Civil War time. The pressures are very difficult and as the economy comes to a halt many are now without work. Temporarily for now. We pray the God’s presence would do a mighty work in bringing peace and comfort. – For Fredder from Casa Robles (our boys rescue home) to have his F1 visa interview able to be scheduled at the US Embassy which is only in limited operation. Fredder was all set to live in Virginia this next year and go to High School with a and incredible sponsor family there before all the violence started. It is such a huge life changing thing God has put together for Fredder and we want to be able to see it come all the way through. -For our ministry financially. All short term missions teams and intern programs have had to be cancelled for the summer. Having the larger team of friends and supporters visit has always helped tremendously financially to keep Ministry centers open. We pray the support will continue even though we are unable to receive visitors. -Mostly importantly, we want to stay focused on the Kingdom of God as this “kingdom of man” we live in is buckling. Eternal things are so much more important and we 100% believe that in the middle of this storm there are people here that will hear the Gospel and have their life changed by coming to know God personally. There is nothing greater than that. We are ready to be used by God in that way during this time. Thank you again for all of your prayers!